Spark Ambition. Spark Investment. Spark Success. 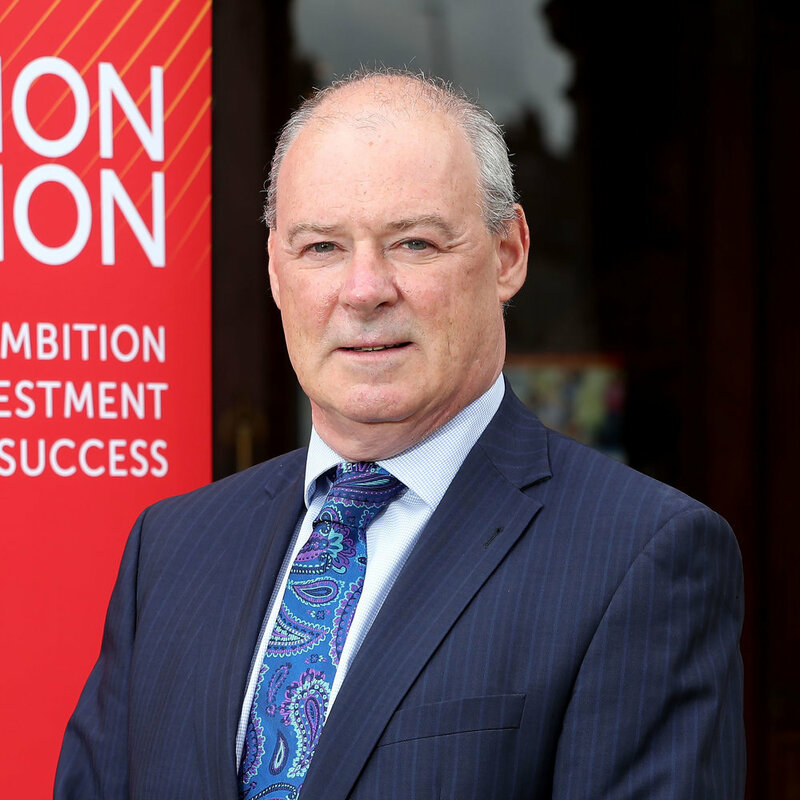 Innovation Nation 2018 is a first for the Newry, Mourne and Down district. It will lift the lid on how you and your organisation can make the most of the opportunities which the global technological revolution is creating. It’s an opportunity to engage with the leading lights across all aspects of the technology revolution, and build relationships with the individuals, companies and attendees who will be in Newry on Thursday 27 September 2018. The event will host some of the world’s leading thinkers on all aspects of technology – from cyber security to artificial intelligence, robotics to augmented reality – and offer practical advice on how you can harness current and future trends to improve efficiency and grow your bottom line. Innovation Nation 2018 will also celebrate the powerhouse tech scene which has emerged in the Newry, Mourne and Down district over the last few years, showcasing the ground-breaking work which companies in the area have been carrying out and listening to the entrepreneurs behind them as they share their experiences. With technology now infiltrating every aspect of our work and personal life, the inaugural Innovation Nation is a must-attend event for anyone interested in technology and innovative practice. A true celebration of innovation in Newry, Mourne and Down, the inaugural Innovation Nation Dinner, is sponsored by Norbrook Laboratories, one of the world’s largest veterinary pharmaceutical companies headquartered in Newry City. It will allow attendees to relax in the setting of the newly refurbished Newry Town Hall alongside peers, industry leaders and other companies who champion innovation and technology. Hosted by multi-award winning TV and radio presenter Connor Philips - who is originally from Newry - the Innovation Nation Dinner will include key highlights from the day alongside an opening welcome from Norbrook Laboratories CEO Liam Nagle, a fireside chat with First Derivatives’ CEO Brian Conlon in recognition of his work in moulding the firm into one of the most successful companies in the world and the unveiling of the winner of the Start-Up Investment Pitch. Innovation Nation 2018 has teamed up with leading start-up platform Startacus to deliver Ascend, an all-Ireland tech start-up pitch competition, where up to 12 early-stage start-ups will be given a platform to showcase their latest innovation. The pitch competition will see start-ups with high growth potential from the digital and tech space taking to the stage to pitch their business to a panel of industry leaders and enterprise experts, and in front of the Innovation Nation attendees. The winning start-up, to be announced at the Innovation Nation 2018 Dinner on Thursday 27 September, will receive a cash prize of £3k, part of a wider £50k package of high value corporate services. Record a one minute video telling us what your company does and why you deserve to win. It could be a pitch, a product showcase... or anything, be creative and remember to keep it under a minute. Our team will be in touch to let you know the next steps. If cameras aren't your thing, then your second option is to complete the standalone application form. With an impressive education system and track record, the Newry, Mourne and Down district prides itself on providing the community’s young people with a well-rounded, holistic education in safe environments which allow them to thrive. In collaboration with Catalyst Inc., Innovation Nation's Day of Ambition on Friday 28 September 2018 will provide an exciting opportunity for pupils across the district to engage with all aspects of STEM subjects and meet some of the individuals, companies and other students who will be participating at the event. STEM-related industries contribute greatly to the sustained growth and stability of the economy and are a critical component in helping shape the future of innovation. The incorporation of STEM within education stimulates critical thinking, increases science literacy and enables the next generation of innovators. Note: this event is exclusive to pre-GCSE pupils at schools within Newry, Mourne and Down District Council. 3 – 2 – 1 – Pitch!